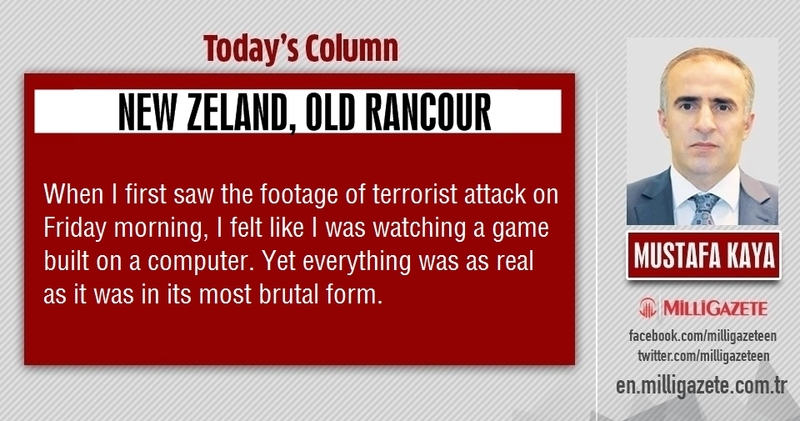 Mustafa Kaya: "New Zeland, old rancour" Milli Gazete columnist Mustafa Kaya writes on Terrorist attack on Mosques in New Zeland. Here is the full article. 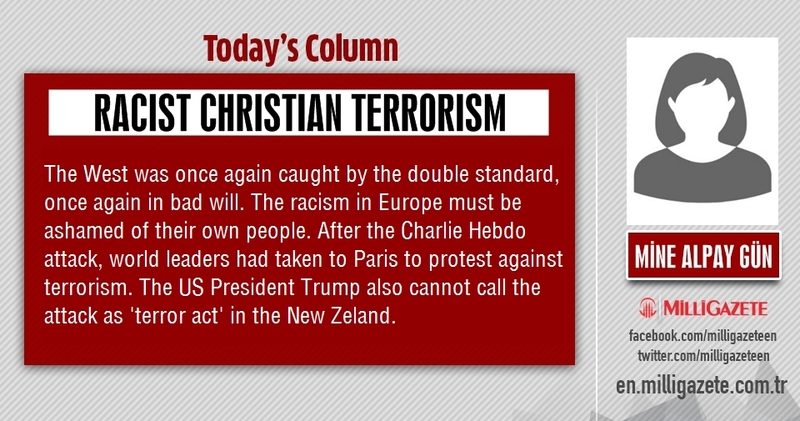 Mine Alpay Gün: "Racist Christian Terrorism" Milli Gazete columnist Mine Alpay Gün writes on Christian Terror in New Zeland. Here is the full article. 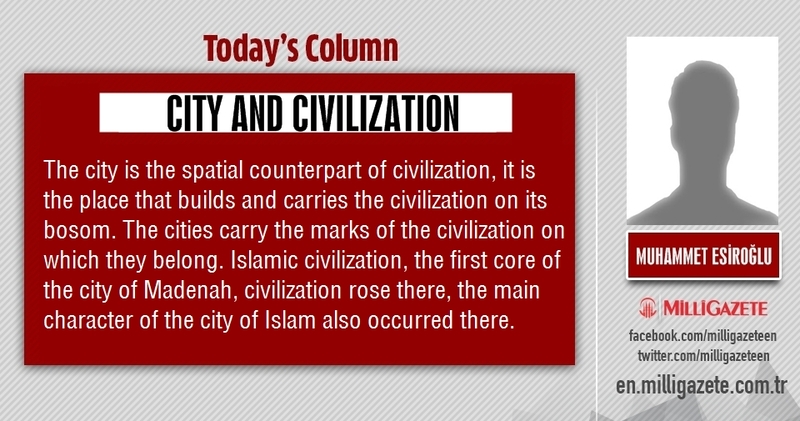 Muhammet Esiroğlu: "City and civilization" Milli Gazete columnist Muhammet Esiroğlu writes on civilization. Here is the full article. Tens of thousands cursed 'Christian Terror' in front of the Hagia Sophia Mosque A protest was organized in Istanbul against the terrorist attack in New Zealand. 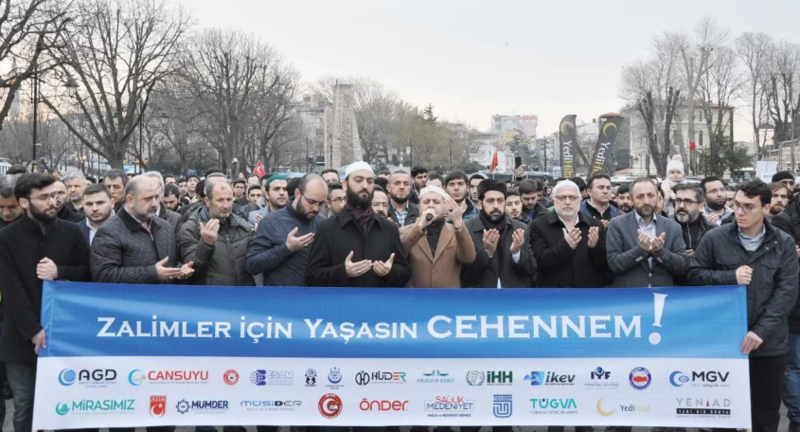 The funeral prayer was also made in the protest of the terrorist attack was cursed. 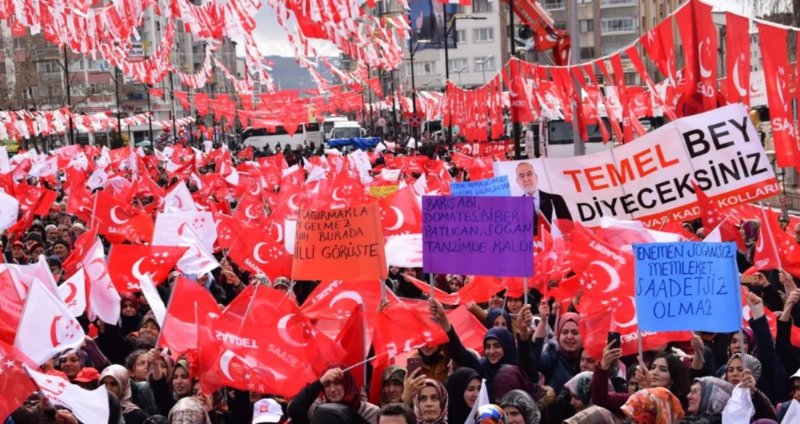 Karamollaoglu: "We are going to the elections to win all 81 provinces" Saadet Party General Chairman Temel Karamollaoğlu addressed tens of thousands in the context of local elections meetings in Adana and Sivas. 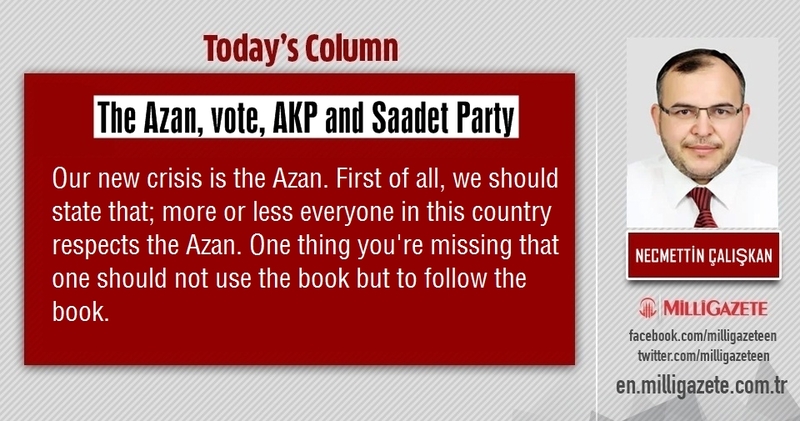 Necmettin Çalışkan: "The Azan, vote, AKP and Saadet Party" Milli Gazete columnist Dr. Necmettin Çalışkan writes on Turkey latest political situation. Here is the full article. 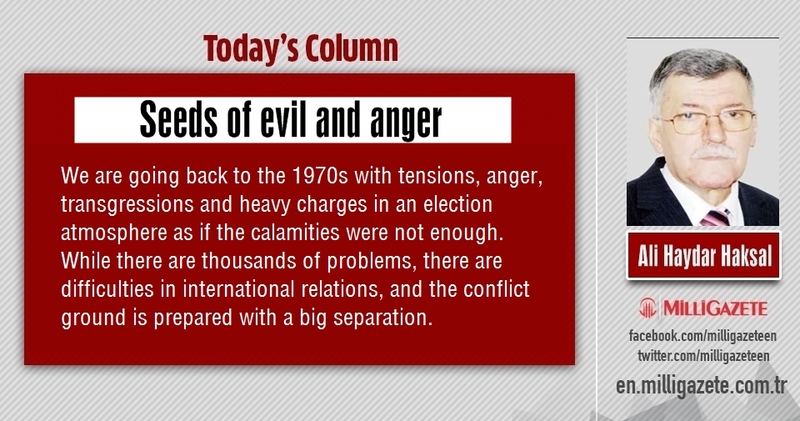 Ali Haydar Haksal: "Seeds of evil and anger" Milli Gazete columnist Ali Haydar Haksal writes on Turkey's upcoming elections. Here is the full article. 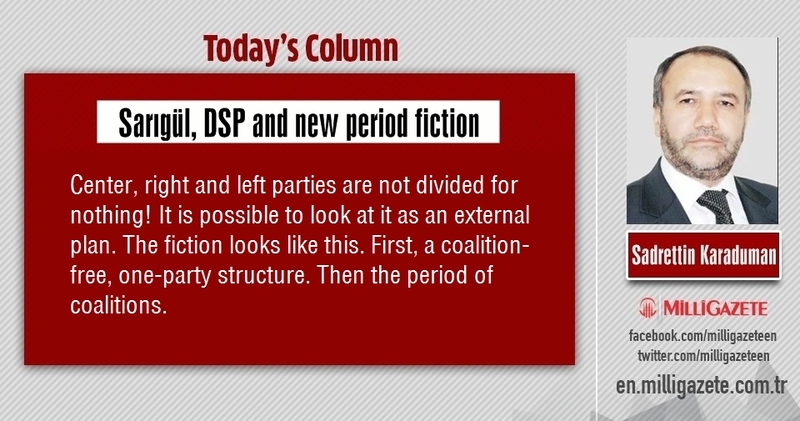 Sadrettin Karaduman: "Sarıgül, DSP and new period fiction" Milli Gazete columnist Sadrettin Karaduman writes on Turkey's upcoming elections. Here is the full article. 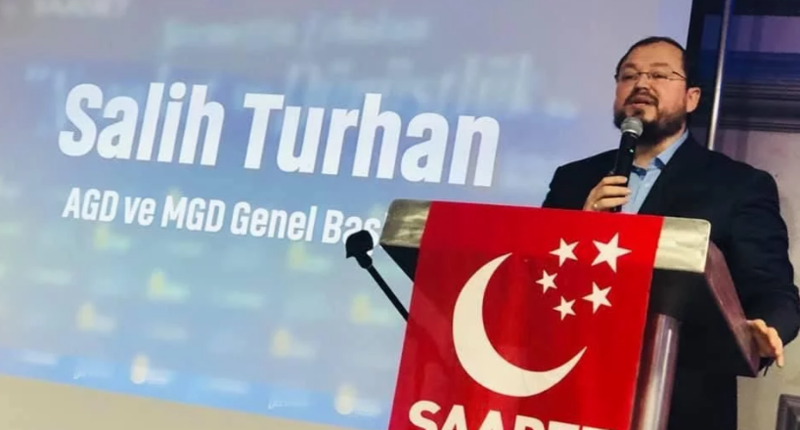 "Erbakan is not a theoretician who creates utopian dreams" AGD/MGV President Salih Turhan spoke on Erbakan's program in Berlin. 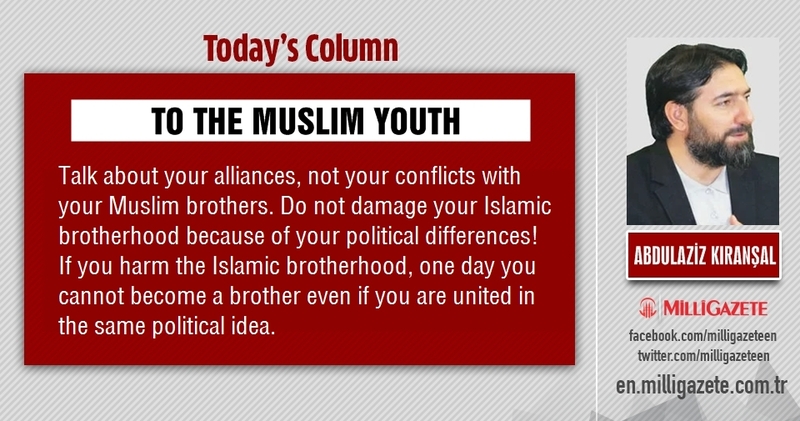 Abdulaziz Kıranşal: "To the Muslim youth" Milli Gazete columnist Abdulaziz Kıranşal writes on Muslims way to live. Here is the full article. 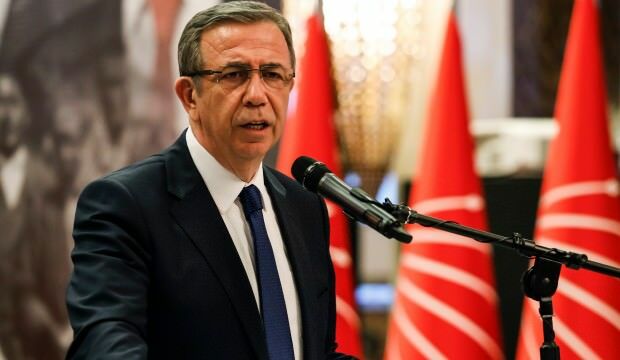 Abdulkadir Özkan: "If everyone has to walk with you, why to go to the elections?" 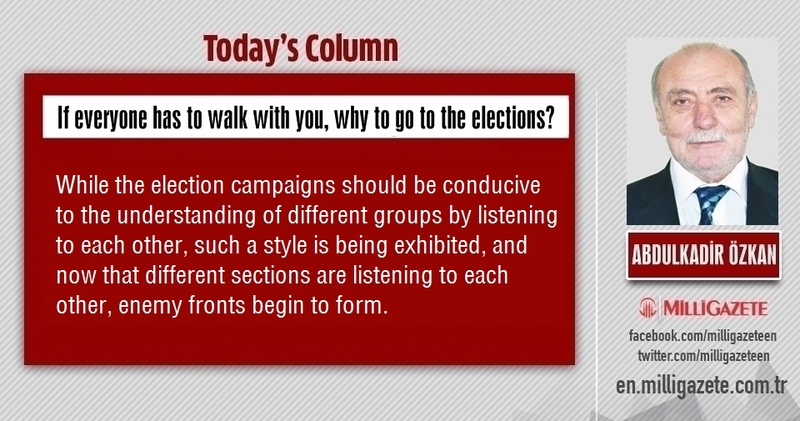 Milli Gazete columnist Abdulkadir Özkan writes on Turkey's upcoming local elections. Here is the full article. 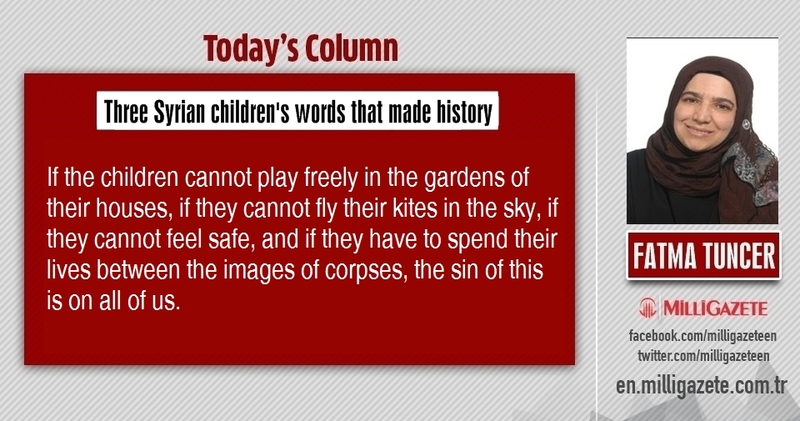 Fatma Tuncer: "Three Syrian children's words that made history" Milli Gazete columnist Fatma Tuncer writes on Syrian children. Here is the full article. 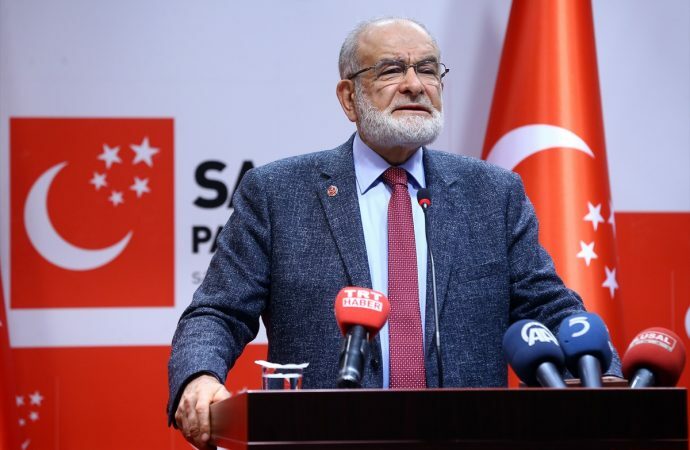 Temel Karamollaoglu: "Country put up for sale" Saadet Party leader Karamollaoğlu made important statements about "Asset Fund" and the style of politics at the weekly regular press conference. 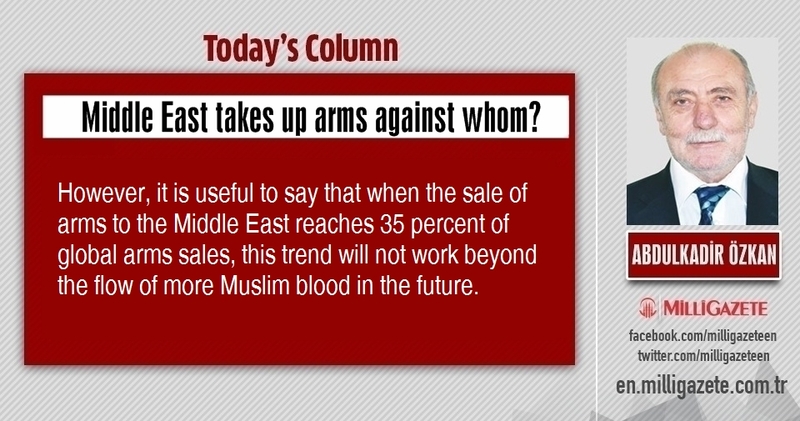 Abdulkadir Özkan: "Middle East takes up arms against whom?" Milli Gazete columnist Abdulkadir Özkan writes on Turkey's economy. Here is the full article. 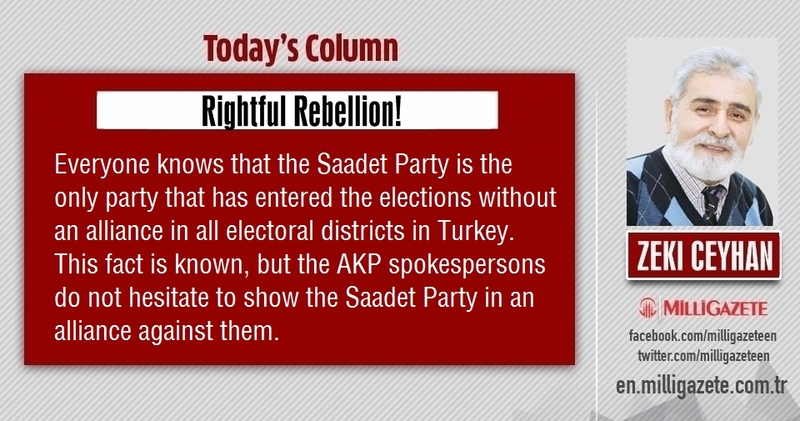 "We are the cure for those who seeks for it" Saadet Party General Administrative Board Member Assoc. 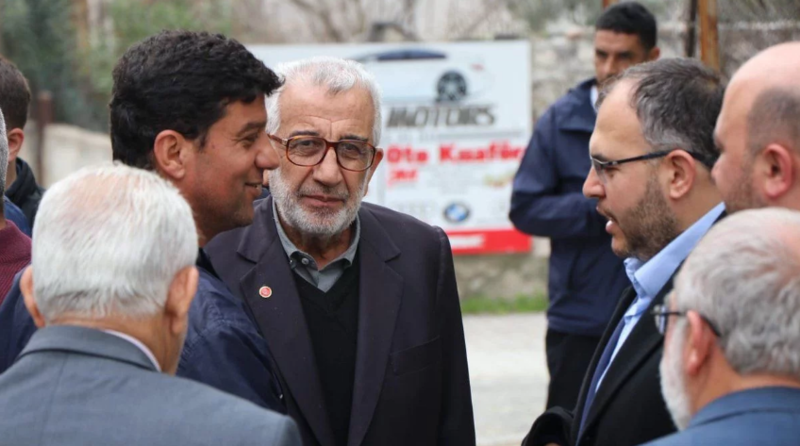 Dr. Necmettin Çalışkan met with voters in Hatay. 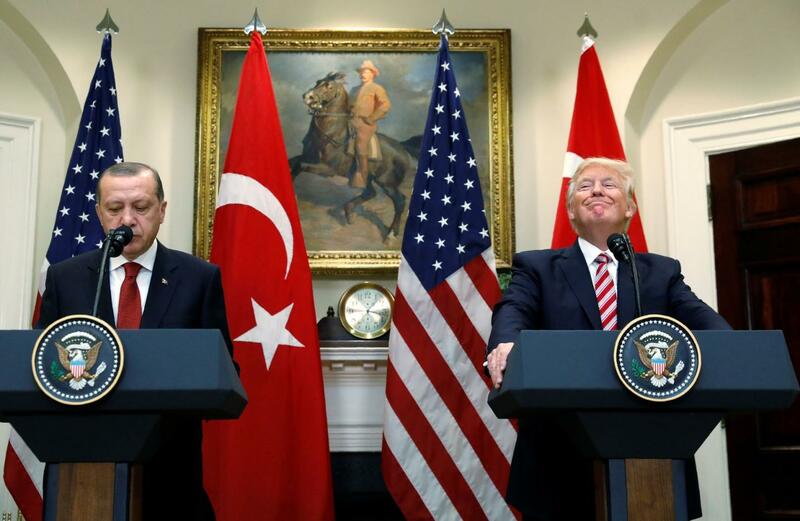 Mustafa Kaya: "S-400 negotiations with the US" Milli Gazete columnist Mustafa Kaya writes on Turkey policy with Russia and the US. Here is the full article. Zeki Ceyhan: "Rightful Rebellion" Milli Gazete columnist Zeki Ceyhan writes on Turkey's political situation. Here is the full article. 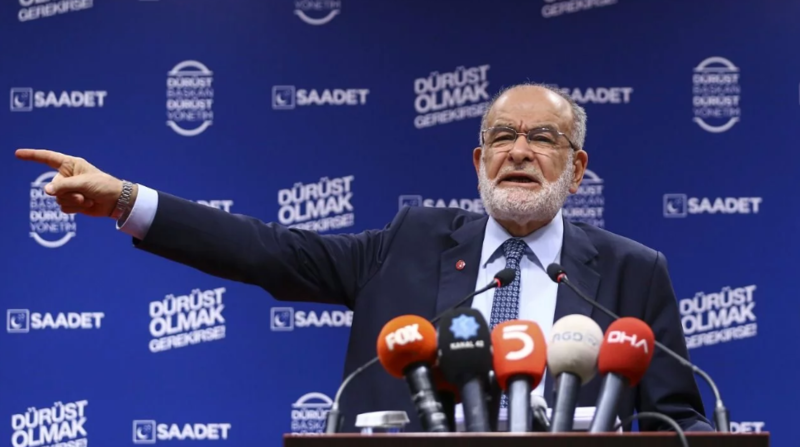 Temel Karamollaoglu: "Abundance is our motto" Saadet Party General Chairman Temel Karamollaoğlu "Abundance is our motto. Whenever we came to power including local administrations and general government, there always has be an abundace," he said. 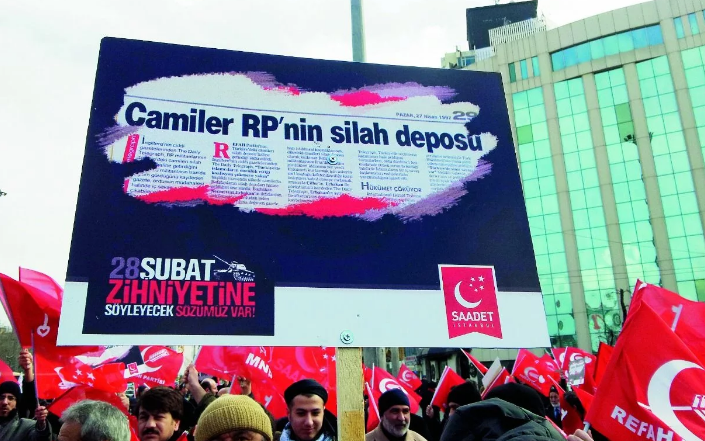 Fake news: A haber channel As the March 31 local elections approaches, the dose of lies and slander increase in Turkey. 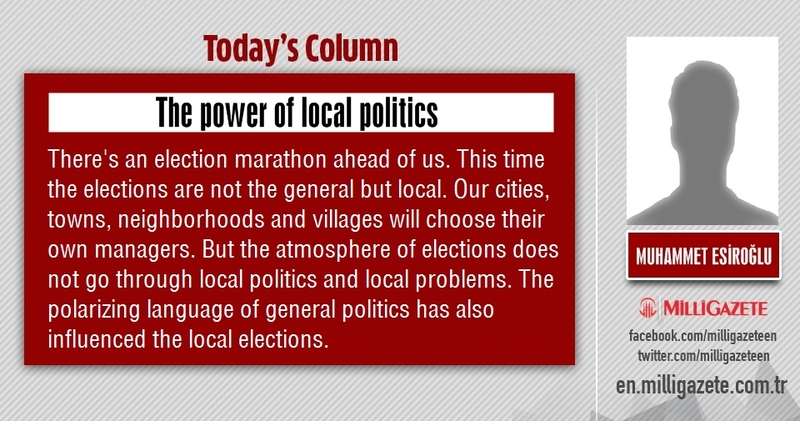 Muhammet Esiroğlu: "The power of local politics" Milli Gazete columnist Muhammet Esiroğlu writes on Turkey's political situation. Here is the full article. 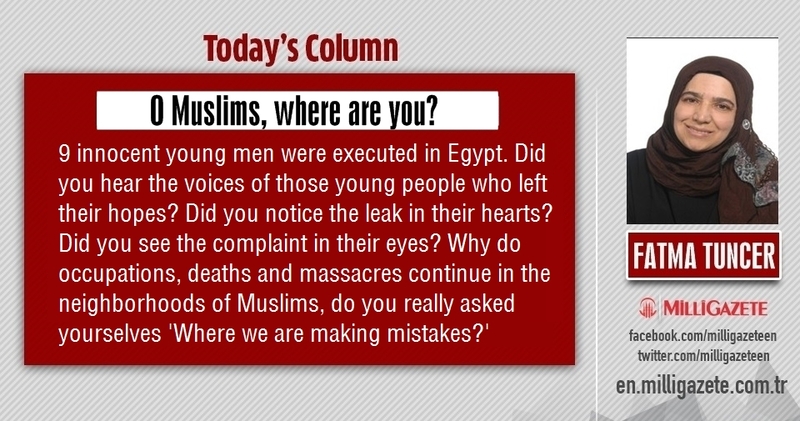 Fatma Tuncer: "O Muslims, where are you?" 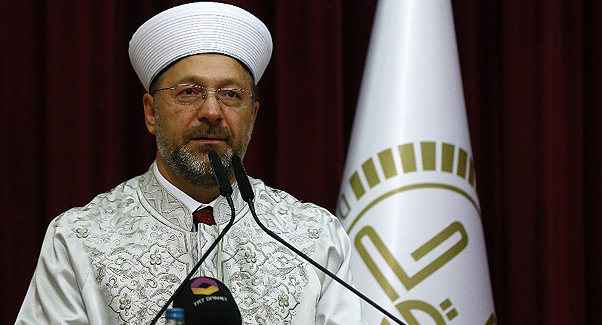 Milli Gazete columnist Fatma Tuncer writes on Muslims' silence over oppressions. Here is the full article.